Since 1977, a number of vessels have served in the Sea Shepherd fleet to protect marine wildlife in direct-action campaigns around the world. Today our international fleet includes nine ships and several smaller boats used in various ocean conservation campaigns. Five of these ships are owned and managed by Sea Shepherd Global: M/Y Steve Irwin, M/Y Ocean Warrior, M/Y Bob Barker, M/Y Sam Simon and M/Y Brigitte Bardot. 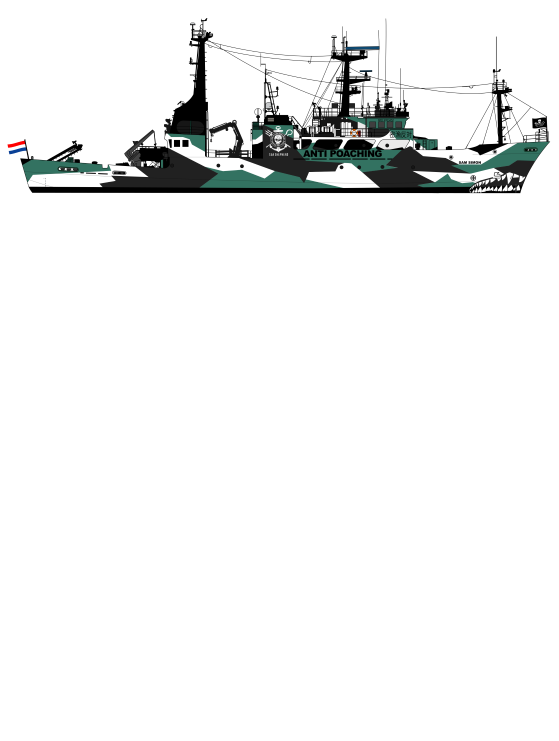 Purchased in 2007, Sea Shepherd's flagship vessel was formerly operated by the Scottish Fisheries Protection Agency. It was initially named M/Y Robert Hunter after the Canadian co-founder of Greenpeace who died in 2005. Its first expedition was the 2006/2007 Antarctic Whale Defense Campaign Operation Leviathan. 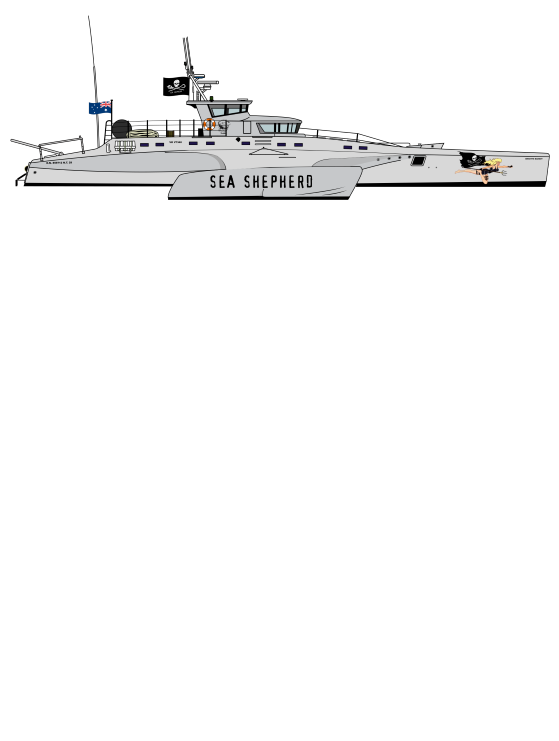 The ship was renamed M/Y Steve Irwin in December 2007 in honor of the late Australian conservationist and Sea Shepherd supporter. 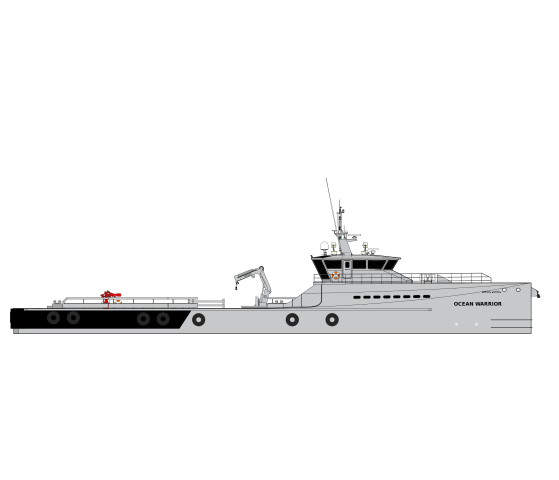 The Steve Irwin has embarked on more ocean defense campaigns than any other current Sea Shepherd vessel. 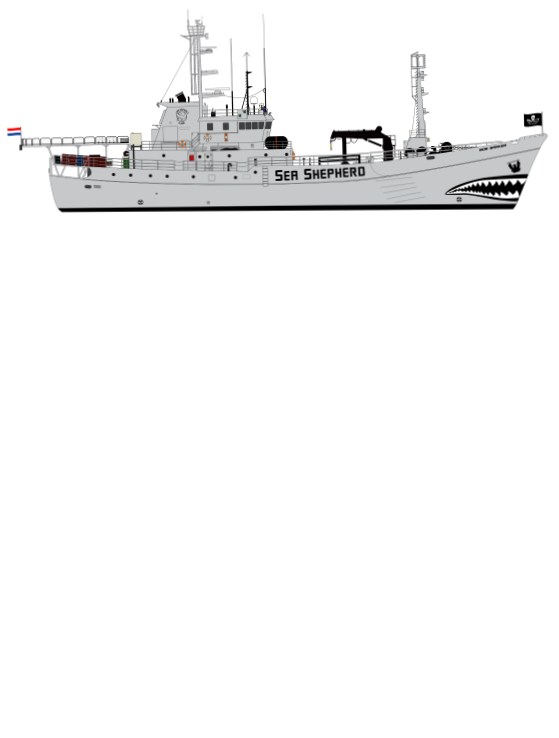 Thanks to a $5 million contribution from the legendary American game show host Bob Barker, in 2009 Sea Shepherd secretly purchased and refitted a former Norwegian whaler in Africa. The ice-strengthened chaser boat quietly departed from Mauritius on December 18th for its first mission against the Japanese whaling fleet, Operation Waltzing Mathilda. 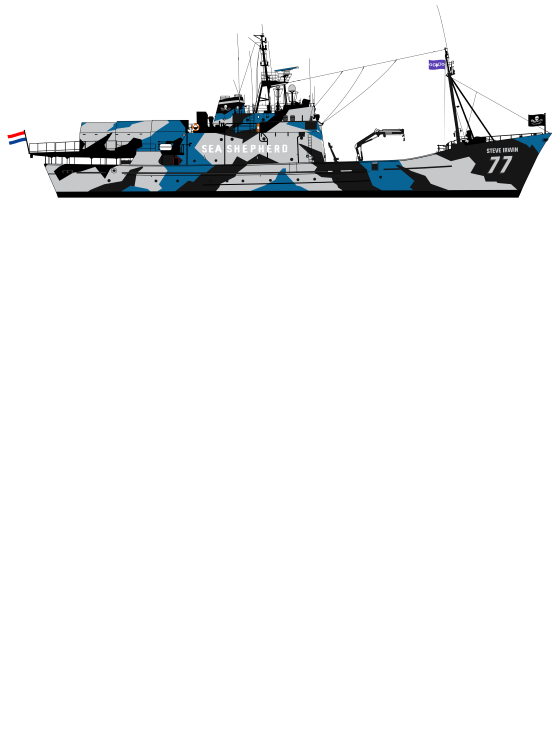 Interesting Fact: The Bob Barker originally operated as a whaling ship until 1962, and later confronted Sea Shepherd during its life as a Norwegian Coast Guard vessel.